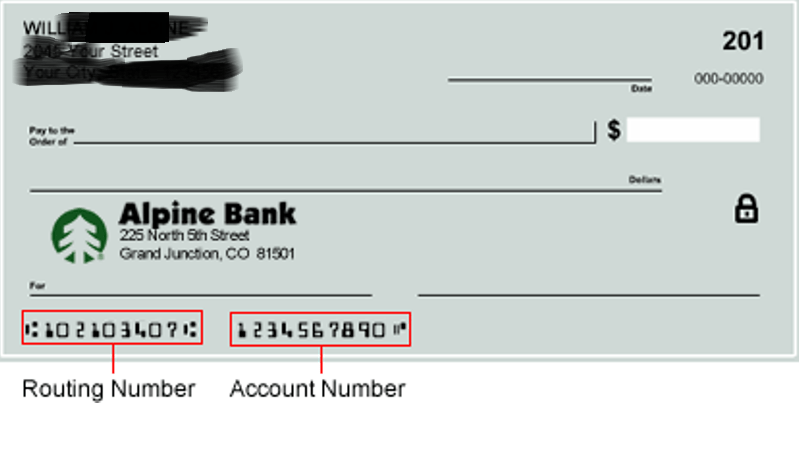 Wednesday, July 25, 2018 Category: Bank of America, Bank of America Routing Numbers and Wiring Instructions. At Bank of America, we have a clear purpose to help make financial lives better through the power of every connection. We fulfill this purpose through a strategy of responsible growth, which includes a focus on environmental, social and governance leadership. Every day, we provide unmatched convenience in the United States, serving approximately 47 million consumer and small business relationships. Bank of America is a global leader in wealth management, corporate and investment banking and trading across a broad range of asset classes, serving corporations, governments, institutions and individuals around the world. The company serves clients through operations in all 50 states, the District of Columbia, the U.S. Virgin Islands, Puerto Rico and more than 35 countries. We are guided by a common purpose, to help make financial lives better by connecting those we serve with the resources they need to be successful. Our purpose and values form the foundation of our culture — a culture that is rooted in accountability, disciplined risk management, and delivering together as a team to better serve our clients, strengthen our communities, and deliver value to our shareholders.